Elounda village is located in eastern Crete, north of Agios Nikolaos and south of the littoral village Plaka. 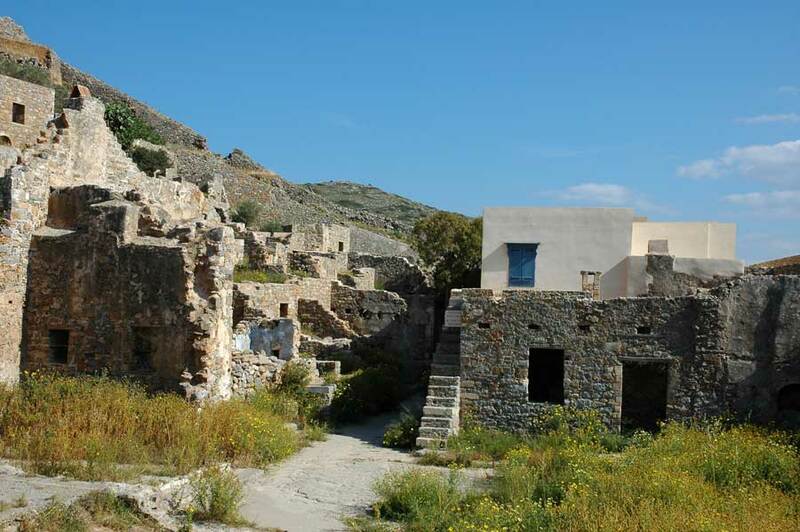 Once was a picturesque fishing village in the beautiful bay of Mirabello. The locals lived from farming, fishing, salt production and mining of whetstone. The area is famous for its whetstone, a kind of stone which is unique in Greece and it is used for the tools’ whet. The whetstones were popular in Europe as “Turkish stones”. 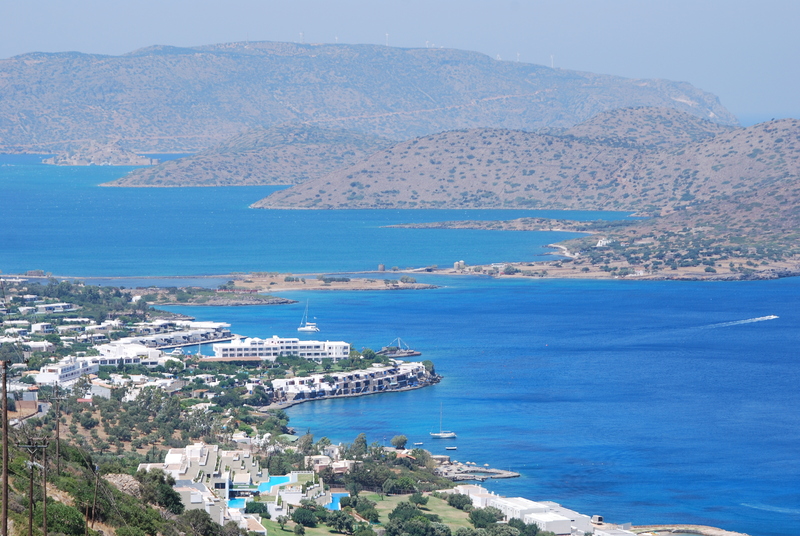 Looking for accommodation in Elounda? Check out these luxury holiday villas in Elounda! When it was discovered by the tourism became an attractive place with beautiful landscapes and luxurious hotels and villas. 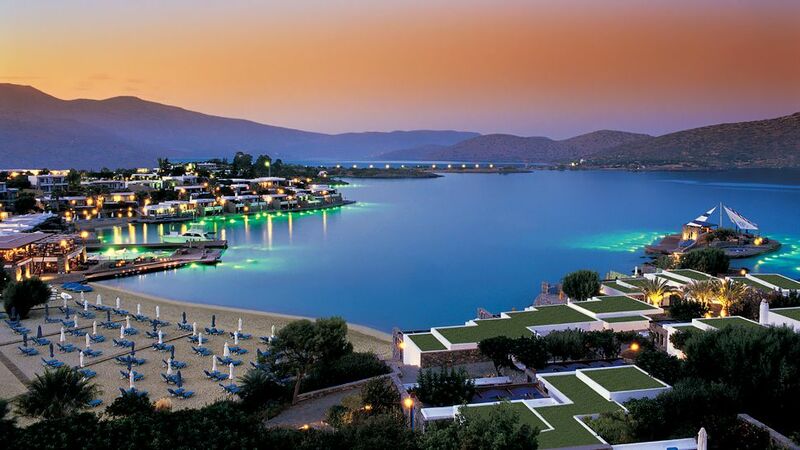 Elounda is the no 1 destination for famous personalities all over the world. 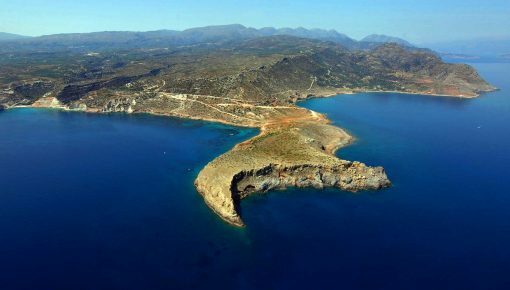 Most of the Greek ministers, as well as the French Minister Mitterrand and the Libyan leader Gaddafi used to visit the village at least once a year for holidays. The village often welcomes Arab princes with their families, Russian tycoons, movie stars and famous musicians, in general, VIPs from all over the world. This is a part of the magic of this place, as many people dream to spread their towel on the beaches of Elounda, where a famous personality was lying down before. Is an ideal destination for those who want to spend their holidays near the sea in a place which is neither noisy nor isolated. 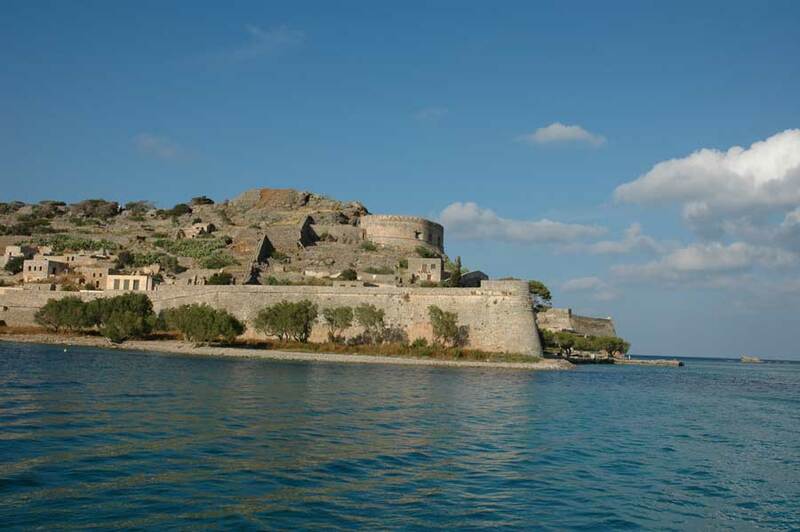 During your stay in Elounda, you will find small, beautiful beaches, you can visit Spinalonga Island, you can walk on the peninsula called “Pumpkin” and you will be able to explore the small traditional villages which offer you a journey back to time. 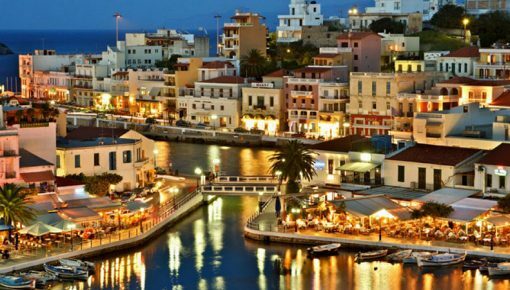 Elounda is not suitable for those who are looking for an intense night life neither for those who are fond of the quiet beaches of South Crete. 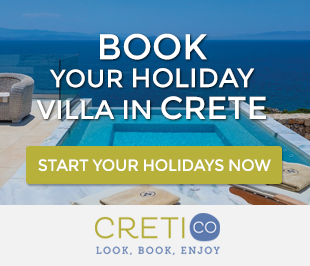 If you choose to stay in a holiday villa with private pool, then you will find the most expensive holiday villas in Crete. Most of them are located near the sea or even on the peninsula, on the edge of the coast, so you will have the sense that you can dive directly in the sea. The luxury of the holiday villas in Elounda corresponds to their price. You may also choose a villa complex which will offer you the privacy that you need in combination with some extra hotel facilities. You may reach by car or by bus in 15 minutes from Agios Nikolaos on a route with great view of Mirabello bay. Posted on 20 Sep 2014 in Lasithi and tagged Beaches In Crete, Beaches In Lasithi, Elounda, Lasithi.